Los Angeles– (March 2013): 3…2…1…Blast off! 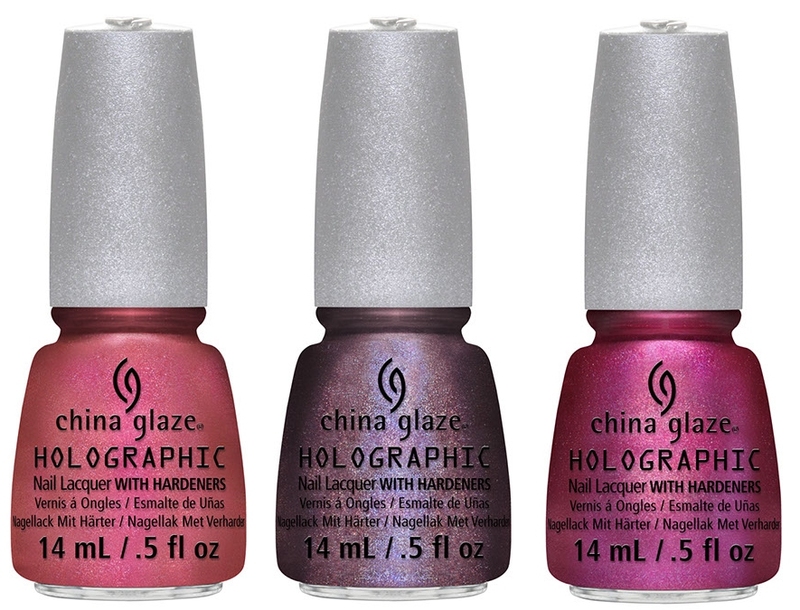 Take your summer manicure out of this world with China Glaze® Hologlam, an all new12-piece collection of shimmering holographic nail lacquers. 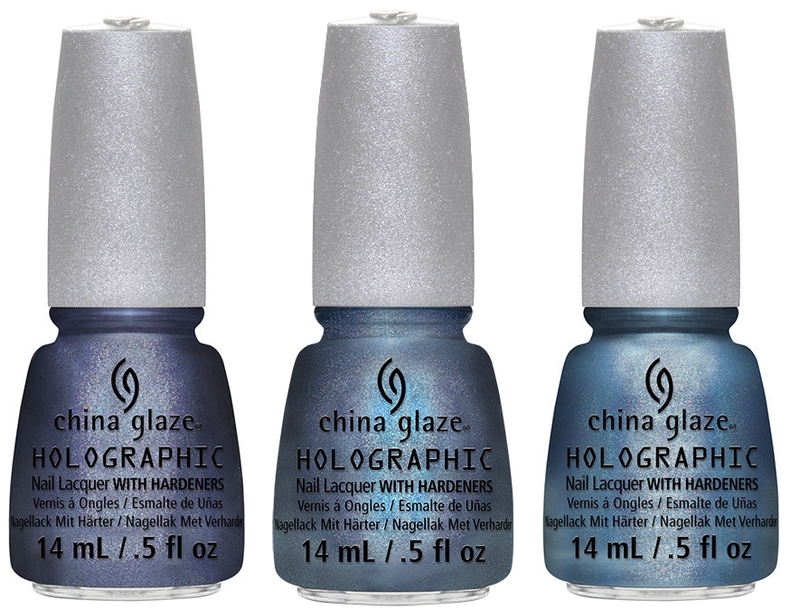 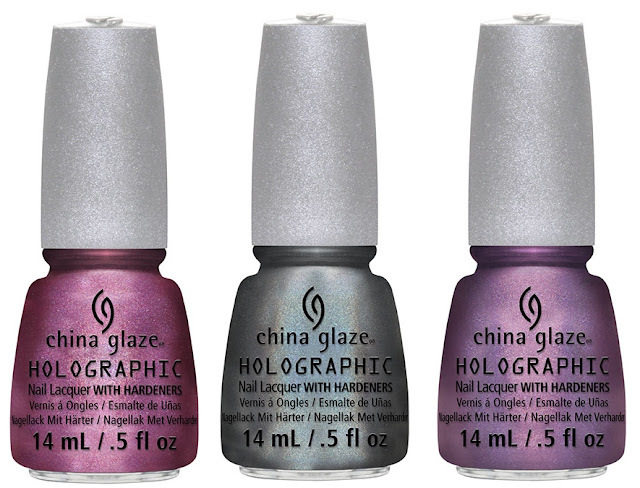 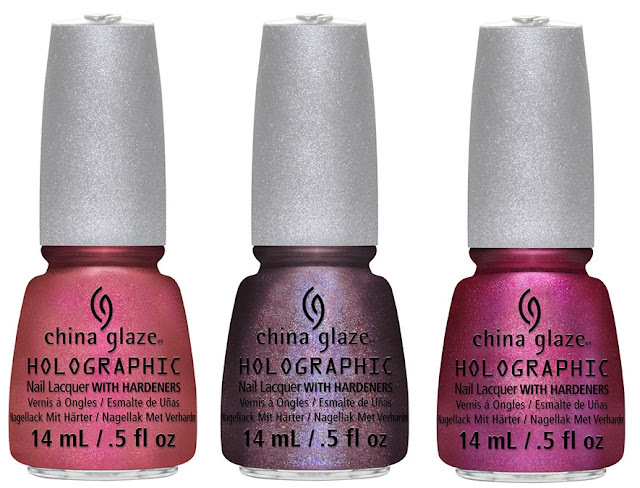 The China Glaze® Hologlam collection will be available in April 2013 at fine salons and beauty supply stores. 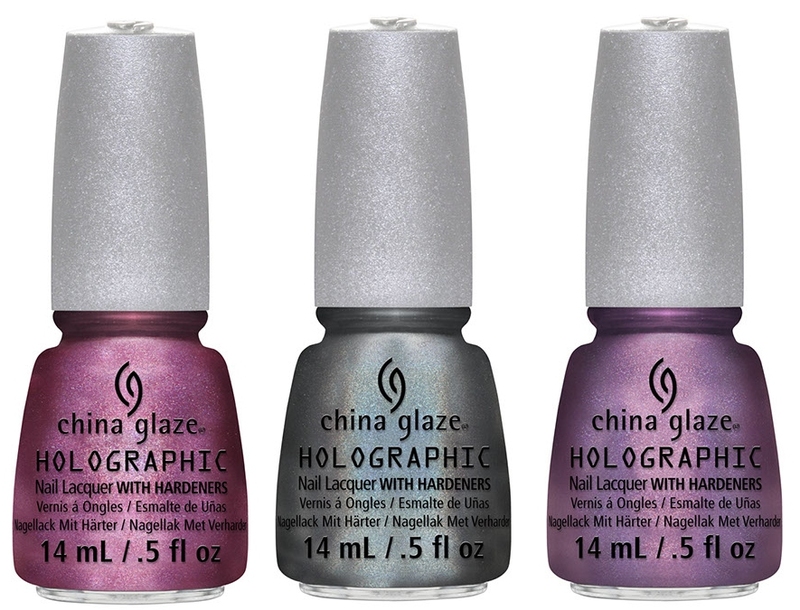 Forgot to post this preview, and even though you probably already saw this, it's holo! 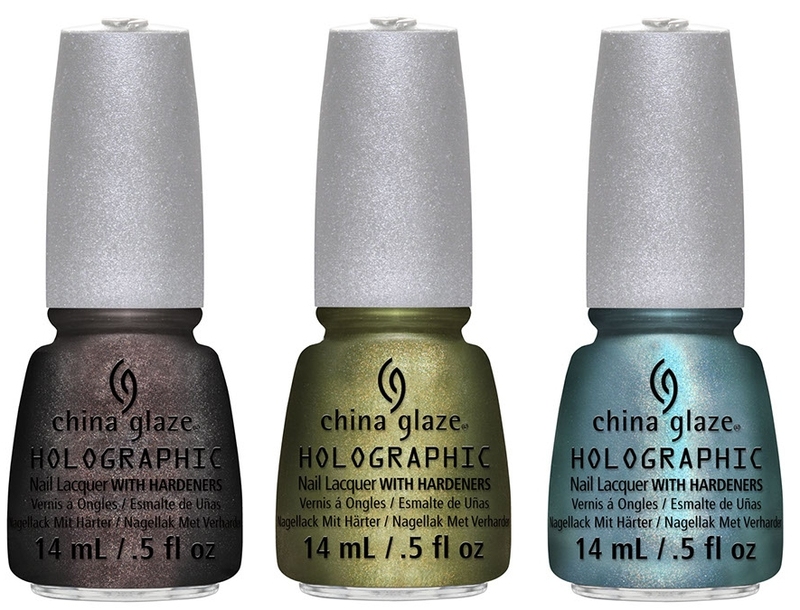 So of course I couldn't resist posting it afterall ^^ Some of these would be a welcome addition to my stash I'm sure! What do you think of them?